We Can Save You Time And Money Cleaning Your Tile Floors! 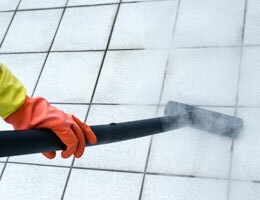 Deep cleaning tile floors can be very difficult and is really hard work. It can get very messy too. To get that deep-clean look and feel, you will have to spend a lot of time and money to get it done. Let the professionals at Mr. 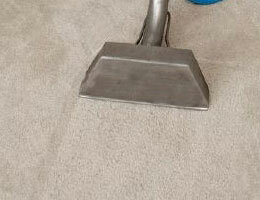 Steam Carpet Cleaners get to work on your tile floors today. What makes it so difficult to clean tile floors is the grout that holds your tiles in place. Grout is a porous material that attracts and collects dirt and grime. This often discolors the grout, making it appear dirty and old. We can restore the original luster and shine to your tile floors quickly and professionally. Call us today so we can start preserving the life and longevity of your tile Floors. 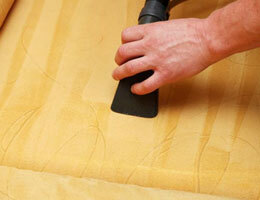 We also clean upholstery, drapery, furniture and carpets. We are here to help if you need emergency service too. We offer 24 Hour Emergency Service. We are experts in Fire & Water damage repair.